The best affiliate network to sign up with to find the best products to promote, along with the TOP 4, HOTTEST niches to choose from. Exactly what Buyer Keywords are, plus where and how to find them. 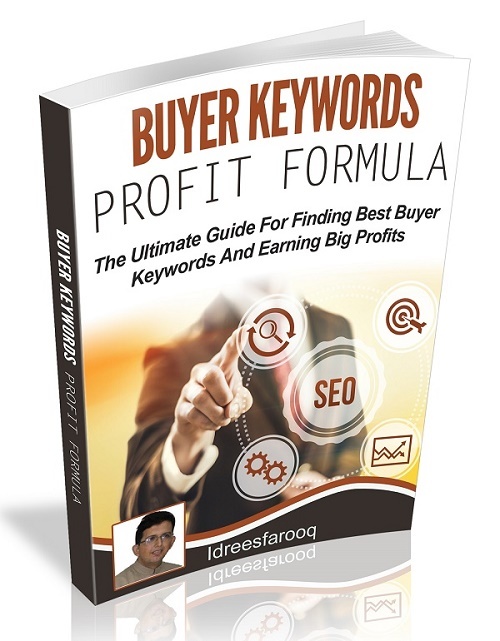 A list of Buyer Keyword combinations that I personally use to find the best possible keywords. My backlinking strategy that will skyrocket you to a page one ranking spot. How to get the most out of this guide along with my final thoughts. This 35 page PDF ebook comes with Master Resell Rights.